Turn key fully furnished Concept Sierra Condo. Directly across the street from the CA main lodge and Aerial Tram at Heavenly ski resort. Walk to the lifts! Recently remodeled with new kitchen, baths, fireplace, windows, etc. 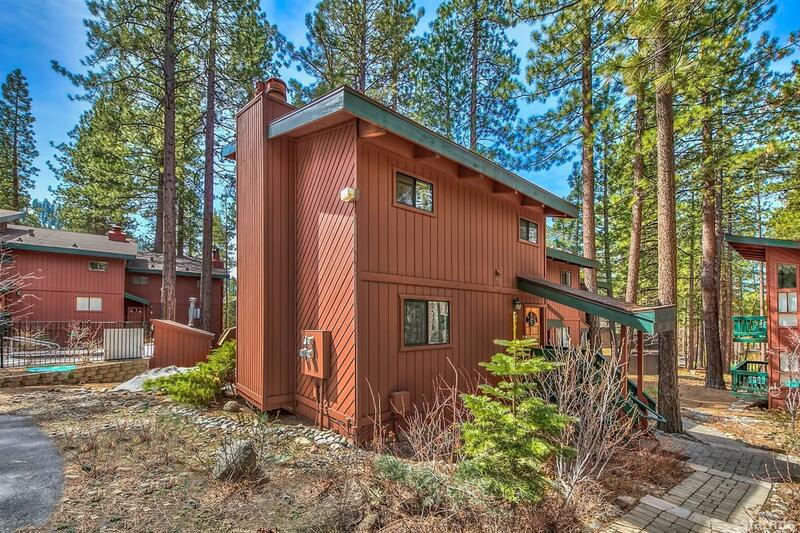 This wonderful two bedroom, two bath condo features mountain lodge ambiance throughout. The upstairs living area maximizes natural light as well as energy efficiency. The upstairs living room features vaulted ceilings, a gas fireplace, a well-stocked kitchen, full bath and laundry. Out on the deck take in the views of the Sierras and Heavenly ski resort. Downstairs one will find two bedrooms, one with the second gas fireplace and private deck. Great views of the Face and Gun Barrel ski runs. The Concept Sierra Complex features a great hot tub for soaking after a day of Lake Tahoe recreation. 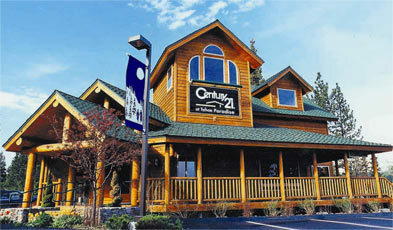 Just a mile from the Stateline, Casinos, Gondola, Lake and Marina.